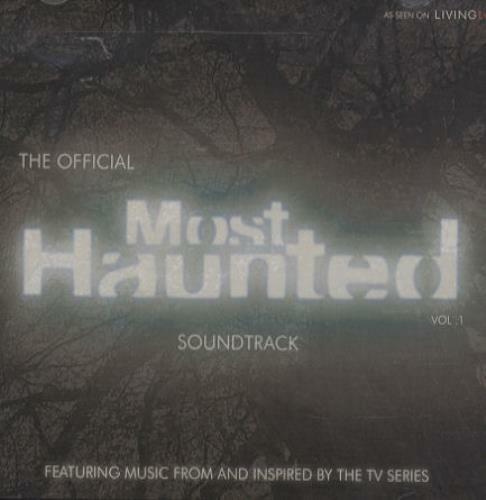 ORIGINAL SOUNDTRACK The Official Most Haunted Soundtrack Vol. 1 (2004 UK 15-track original soundtrack CD album featuring music from and inspired by the TV series, composed by Alan Clar, with additional music by John Dark, remix by ARC and sound samples by Derek Acorah and Yvette Fielding. Complete with picture sleeve SOLOMH104).